08 | October | 2009 | CG Inc. - Lights, Camera.. Action!! 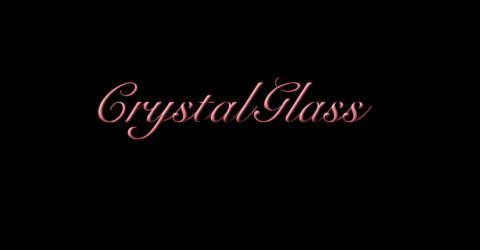 Crystal Glass will be filming the Dr. Oz Show as a guest dancer. A segment for Hip-Hop Abs Fitness.